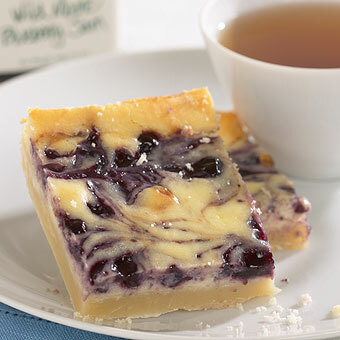 This recipe is the definition of a perfect springtime treat. 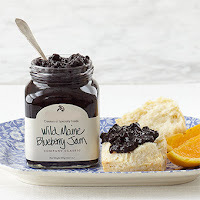 Spoon Wild Maine Blueberry Jam randomly on top of filling and then swirl to combine. Bake at 350 degrees F. for approximately 35-45 minutes or until center is set. Allow to cool in pan.